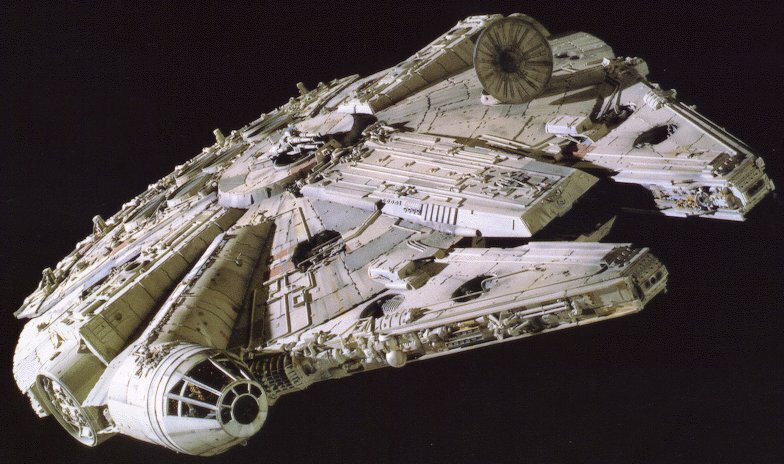 The Millennium Falcon Strikes Back! Harrison Ford (Han Solo) injured his ankle this week. A door on his prized ship maimed him during the filming of Star Wars: Episode VII. Maybe a Jedi mind trick can help the pain? Harrison Ford Injured on set of Star Wars. Marty McFly is back? Hill Valley will exist in London as a part of the anniversary celebration for Back to the Future…one of my all time favs! Hop in the DeLorean and let’s fly over! Marty McFly’s hometown will be recreated for London ‘Back to the Future’ event. Smile so everyone can be jealous! A look at Instagram and the Gospel. Check out Gospel Inclusion and Instagram by Cameron Cole. No time to teach your kid to ride their bike? Hire a bike coach. Yes, it’s being done. Check it here: Hire A Kid Bike Coach. The ultimate flop. A German soccer coach makes a feeble attempt to get a call from the ref during a soccer match. Too funny. Lots of shouting in German.